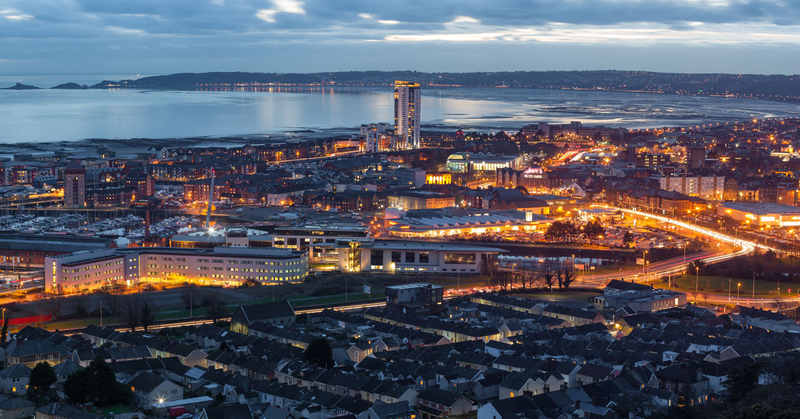 Gower College Swansea / GCS Training is set to host a showcase business breakfast event where employers can find out more about the impact of the Swansea Bay City Deal. The event, which coincides with Apprenticeship Week Wales 2018, will take place at the Liberty Stadium on 8 March. The event will be hosted by BBC Wales’ business correspondent and presenter of BBC Radio’s Wales at Work, Brian Meechan. Speakers will include Councillor Rob Stewart, Leader of the City and County of Swansea, and Mark Jones, Principal of Gower College Swansea, who will be joined by an expert panel including Ioan Jenkins, Development Director at Tidal Lagoon Power and Professor Tom Crick MBE, Professor of Computer Science and Public Policy. The event runs from 8am-10am. Please email carolyn.hughes@gcs.ac.uk or contact 01792 284400 to book your free place. The Apprenticeship Programme is funded by the Welsh Government with the support of the European Social Fund. NEBOSH certificates are suitable for managers, supervisors and employees in all industry sectors with responsibility and or a keen interest in construction health and safety.